N-NEW T-TOLLYWOOD R-RECORDE…..”THARAK” IS OUR “YUVA NATA RATNA”. janum tho undedi nandamuri family , janumkosum brathikedi nandamuri family … nobady can’t follow this one , that credit gose to ” N T R “…all the best to nandamuri fans…mee kishore…0044 07901046450 (UK). in the cini industry one and only allrounder , that is only YANGTIGAER ” N T R ” nobady can reech him. 2010 appears to be good for ‘N’ family. Keep going. Look at him how easy in his look. 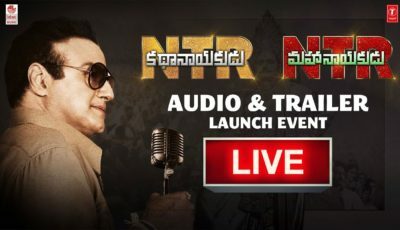 That is NTR! No young hero can compete with NTR. 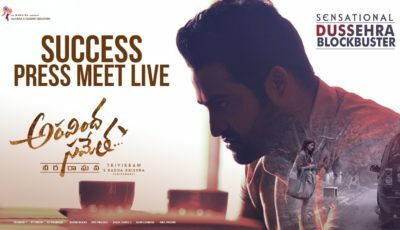 NTR THE GREAT . No competition to the NANDAMURI FAMILY. NTR is only allrounder. No other young hero can compete with NTR.